Firstly welcome to our blog. Here we aim to give everyone an incite in to out work and life in the field and also life after the field. We will try to keep you captivated with a vast array of photo’s, videos and witty posts. The idea is to allow you in to the world of the primatologist and see what field work is all about and also our lives beyond the field. Living in a small town in Morocco is an experience to say the least and when combined with working with wild animals it gives us many a story to tell. 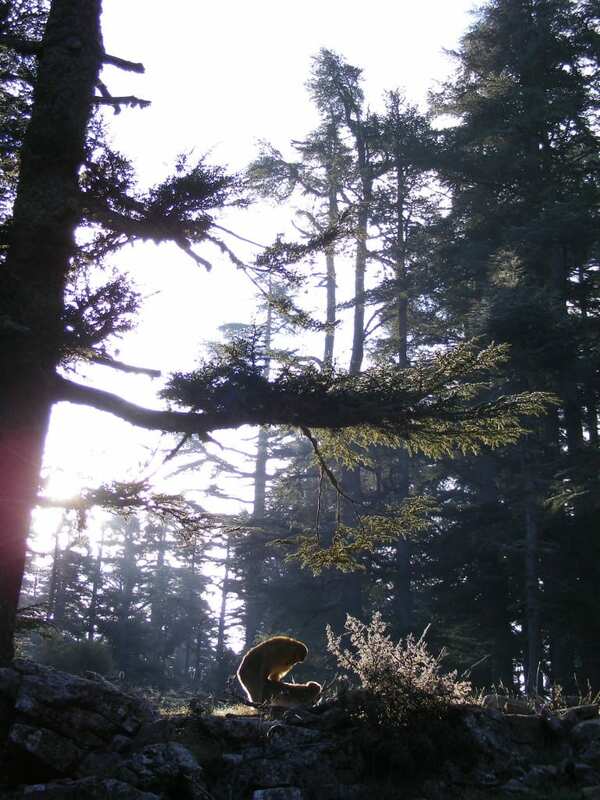 ← Welcome to the Barbary Macaque Project Blog!